The heat is on. 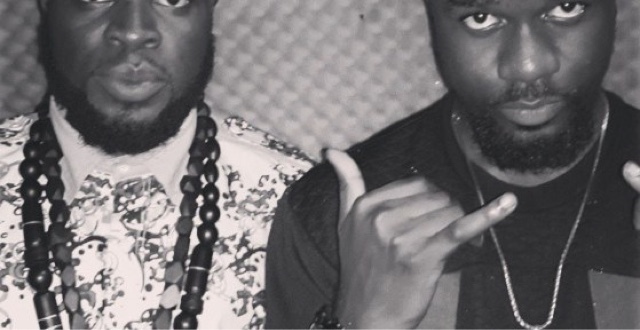 The Gh hip hop scene just got more interesting as days after M.anifest released his new single god MC which seemed to have fired shots at BET Award winner Sarkodie, the later has replied. In the response which he did over Desiigner’s Panda produced by Maticmusic, Sarkodie fired shots at several people including politicians and even musicians out of Ghana. Listen to Kanta by Sarkodie.